Lisa loves John: CINCO on Friday! Can anyone believe that today is May 1st? What??! 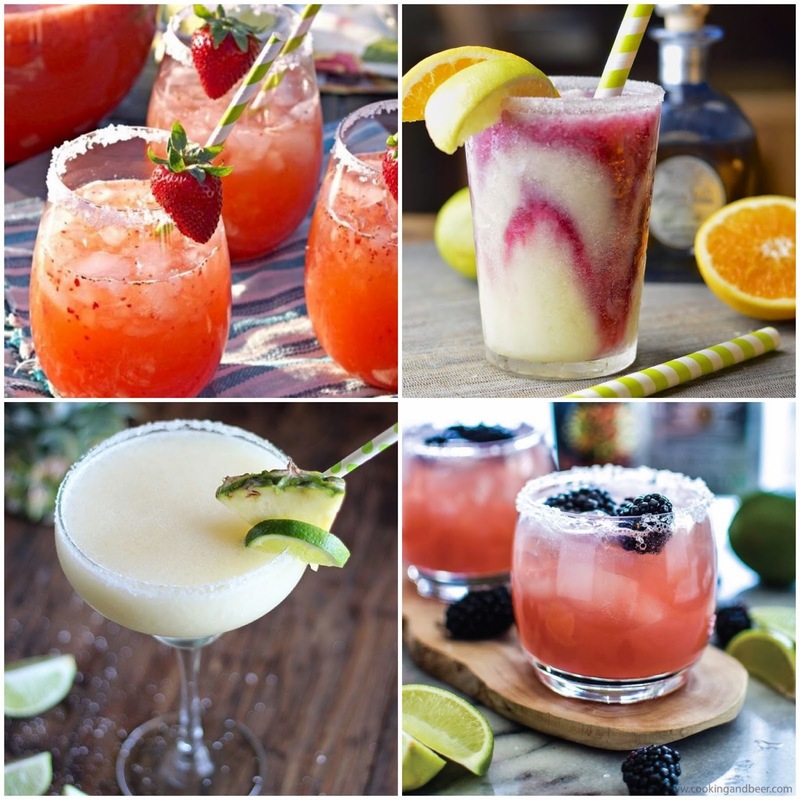 And we all know what that means, Cinco de Mayo is right around the corner... Tuesday, to be exact! Maybe it's because I live in Arizona (or perhaps it is just because I love tacos and margaritas), but I feel a strong need to celebrate this lovely day! 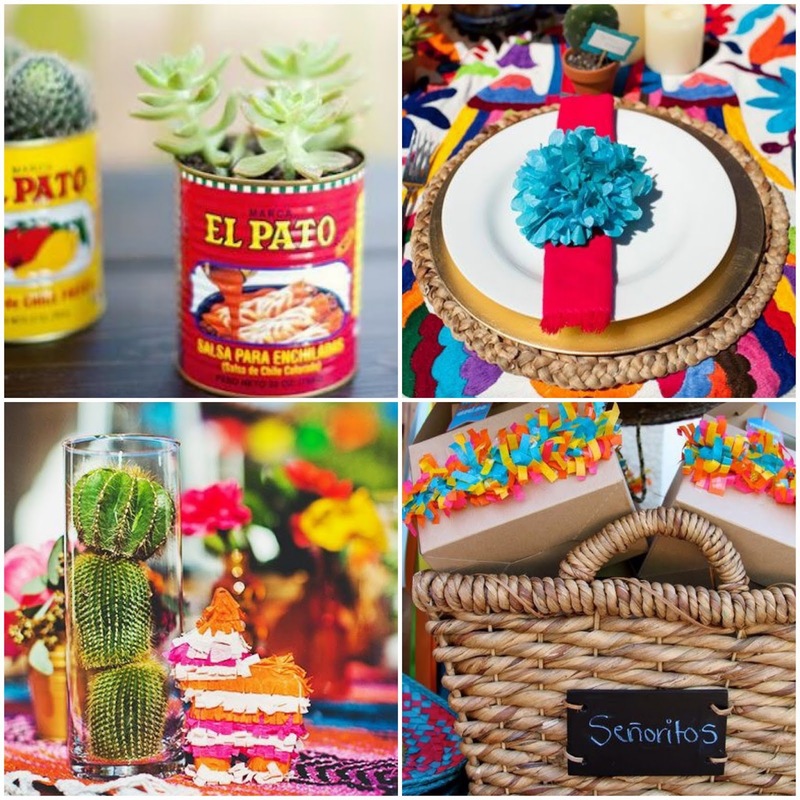 Whether you're planning on throwing a fiesta or just enjoying the day with some chips and salsa, here's some inspiration that will certainly get you in the mood! Linking up with April and Karli to celebrate! I always forget about cinco de mayo. Oops! 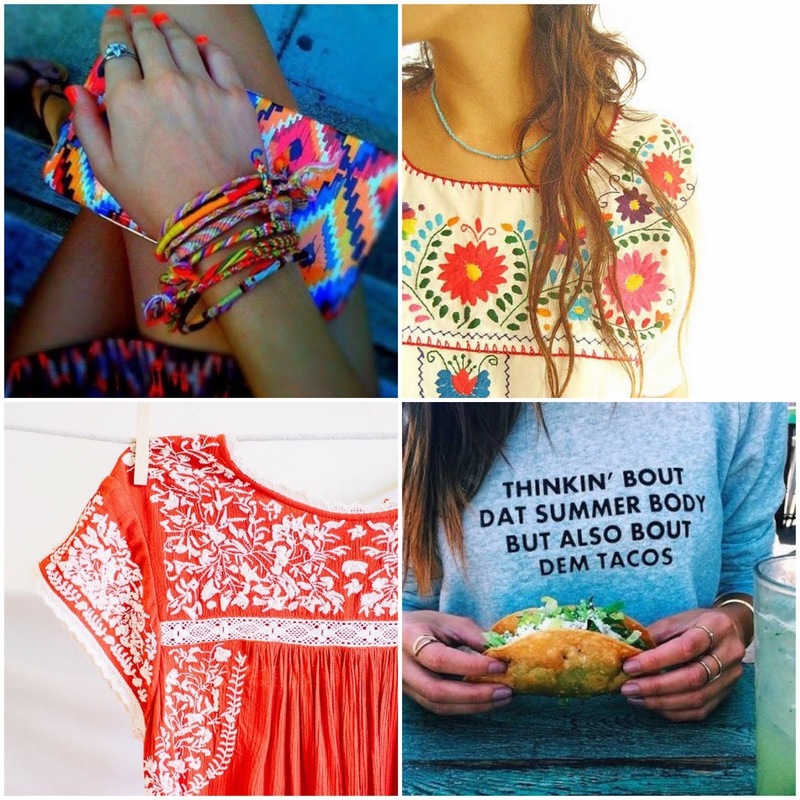 I love the outfits and those cookie tacos make my mouth water! I love Cinco de Mayo too! What's not to love about mexican food and margaritas on a random Tuesday? Those street tacos look delicious! 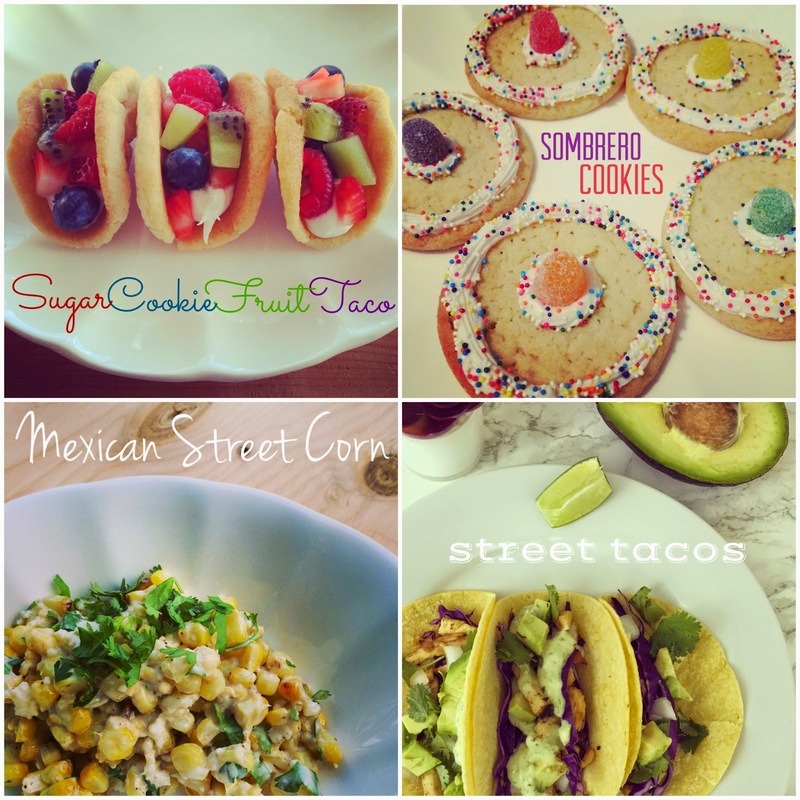 Those sombrero cookies are so adorable and I'll take one of every margarita - haha! Mexican food is my favorite so naturally I'm a huge fan of Cinco de Mayo. Great picks! All of your picks are on point! Love the sombrero cookies especially!! I love this friday favorites theme! 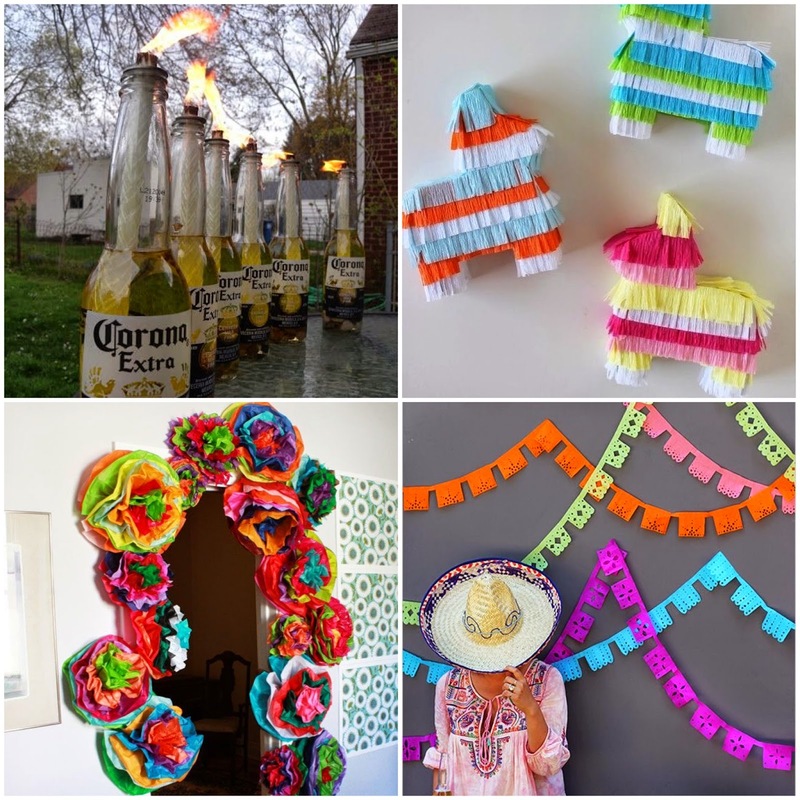 I love Mexican food and cook it regularly so Cinco de Mayo will definitely be celebrated in my household! Avocados are always on the grocery list! I'm with a Amanda.. and it's only 8 am here..lol. These are all cute ideas. I hope that you have a great weekend too! Everything is so cute and festive, man I am missing a margarita, have one for me! Those sombrero cookies are too cute! I don't need a holiday to eat mexican food but appreciate one ha! Cinco de Mayo is my FAVORITE!!! I love those Corona tiki torches!! I need to try your Mexi street corn recipe for sure. I looove me some street corn! Oh yumm! Mexican corn? Delish!!!! Happy weekend girl! I love Cinco!! And I miss hitting pinatas at birthday parties.. those were the good 'ol days! !